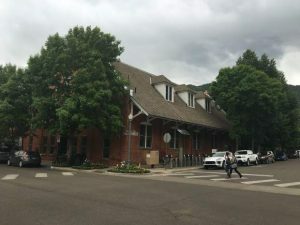 Choosing which Roaring Fork Valley nonprofit gets a piece of nearly $1.5 million from a recently reauthorized property tax requires a lot of work. For 2019, the Healthy Community Fund will help bankroll 67 area nonprofits, as well as most of Pitkin County’s public health efforts. County voters reauthorized the property tax — first approved in 2002 — a week ago for nine years instead of six — the previous tax length — and at a higher rate. 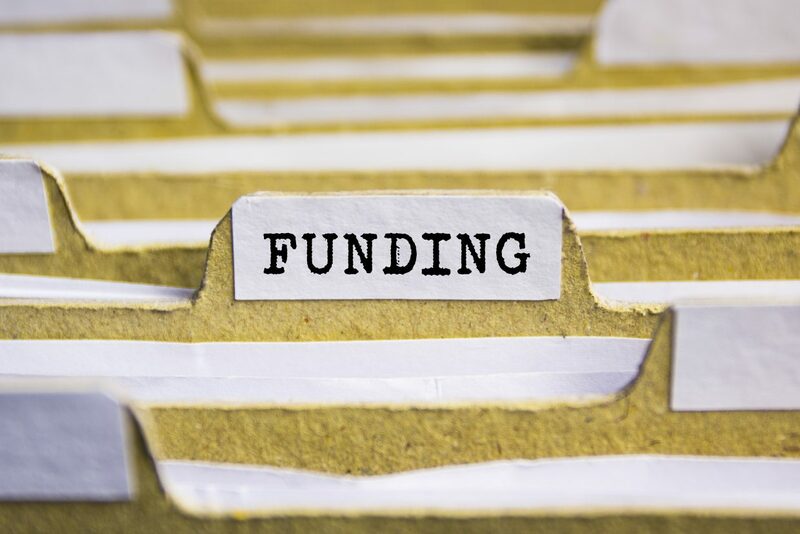 The fund is expected to generate $3.08 million in 2019, said Mitzi Ledingham, the county’s strategic partnerships manager. Of that, $1.75 million will go toward public health efforts such as mental health and integrated health care, senior services, the county’s detox center and other services mandated by local, state or federal legislation. The rest, which amounts to $1.46 million goes to 67 nonprofits that benefit community health. Of those grants, the largest this year — $70,000 — will go to Mountain Valley Developmental Services, a Glenwood Springs-based agency dedicated to helping people with developmental disabilities live independently. The smallest grants of $500 each went to the Aspen High School Project Graduation and Basalt High School Project Graduation. Other beneficiaries include well-known Roaring Fork Valley nonprofits including The Buddy Program, which will receive $50,000; Alpine Legal Services, which got $25,000; and the sexual assault and domestic violence support agency Response, which is slated for $48,000. New recipients this year include the Center for Independence, which also assists those with developmental disabilities; Smiling Goat Ranch, which provides equine therapy; the Snowmass Chapel; Huts for Vets; the Aspen Valley Land Trust; and Colorado Wild Public Lands. Pitkin County commissioners must sign off on the grants as part of the board’s annual budget process. And this year, like last, the only grant that caused consternation to board members involved the Wilderness Workshop. 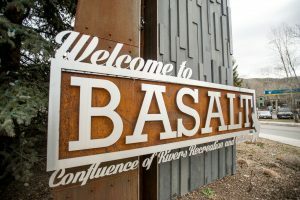 Last year, commissioners criticized the longtime valley environmental organization because they felt it was spreading false information about the proposed Carbondale to Crested Butte Trail. Commissioners at the time questioned whether they wanted to support an organization they felt was against the trail. The organization’s then-executive director denied Wilderness Workshop was against the trail and cited “misunderstandings” as the source of the criticism. In the end, the commissioners granted the nonprofit $20,000 for 2018 because the money was specifically for discouraging oil and gas exploration in Pitkin County and for air- and water-quality monitoring. However, they said they wanted to see the results of the monitoring efforts. This year, Ledingham said Wilderness Workshop finally did submit a four-page report about the monitoring, though it wasn’t very specific. 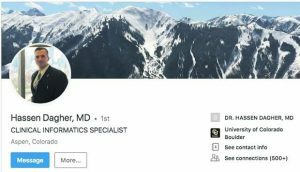 The agency claimed the information was submitted to another body, which doesn’t give back specific information about Pitkin County, she said. That was part of the reason the grant committee decided to give Wilderness Workshop only $10,000 this year instead of the $20,000 they asked for, Ledingham said. Commissioner Rachel Richards said the non-specific report is not enough for the money the agency receives from Pitkin County. Nan Sundeen, the county’s director of health and human services, said the 2019 contract with Wilderness Workshop will say the county must have the air- and water-quality monitoring data if the organization wants to continue receiving funding from the Healthy Community Fund.